Looking for a place to organize your family/friend get-together, birthday, bachelor party ? Domaine Mané Guernehué has everything you need! A large choice of activities. 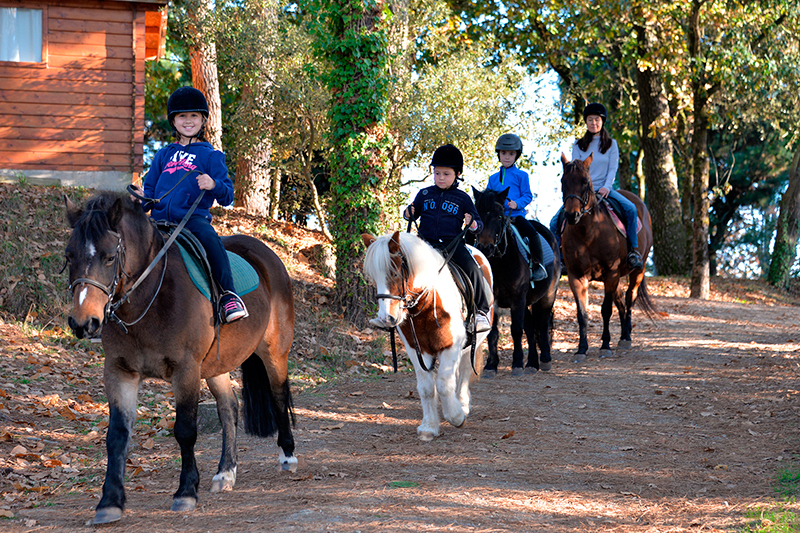 Pony and horse rides: A horse ride with family or friends to discover the Gulf of Morbihan differently. Various circuits and itineraries dedicated to relaxation and well-being. The pony walks : For younger children, our Pony walks are a beautiful first approach to pony and horseback riding. Prepare your pony before riding it for a nice stroll while being accompanied by your parents. Custom activities : We can propose a personalized program that suits you and your friends/family. Find yourself in a warm atmosphere for your family celebration or with friends in our accommodations on site. 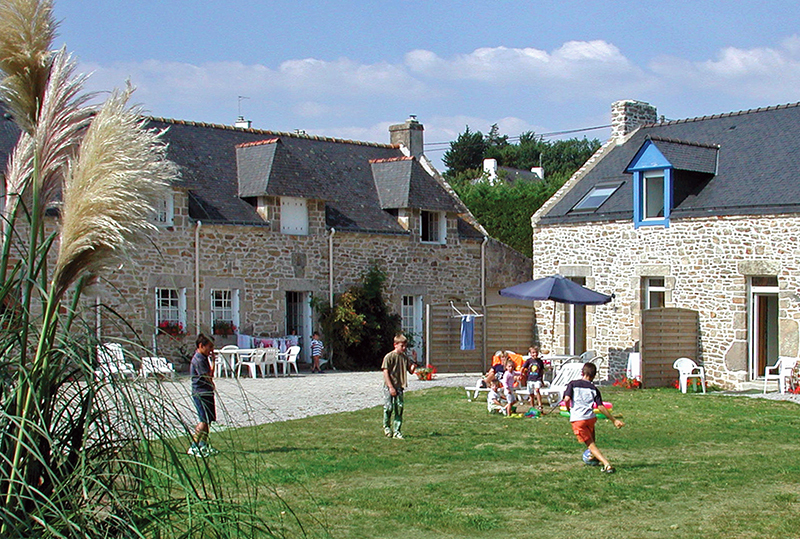 A wide choice of gîtes, lodges, chalets, mobile homes, accommodations … is waiting for you. Enjoy a good meal at the estate’s restaurant and savor a traditional seasonal dish in a relaxed ambiance. For special occasions, we also have a reception room for your birthday, wedding or family celebration.